Award winning siding repair in Northern Virginia and Southern Maryland. 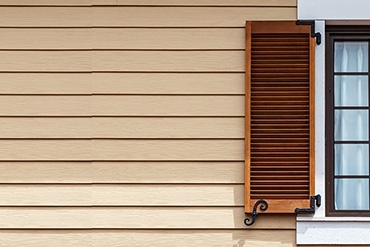 Regular inspection and repair of a home's exterior siding identifies problem areas that can lead to extensive damage not only to the siding but also to underlying areas. Addressing potential problem areas before they worsen can prevent possible structural or interior damage in the future. 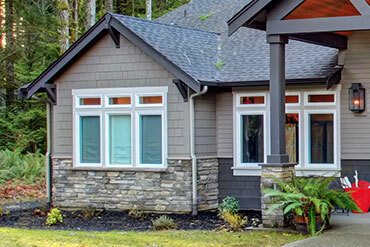 Experienced siding repair contractors can quickly identify siding problems. Their experience allows them to ascertain the problem areas that could lead to additional damage to your home if ignored. 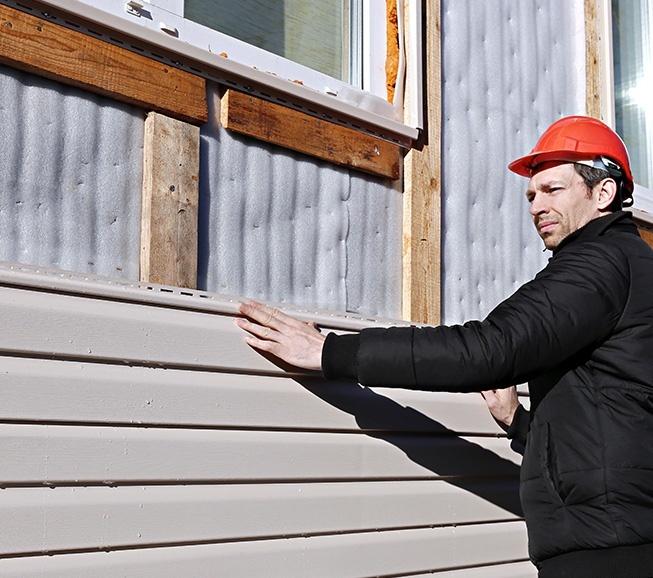 After inspecting the siding, the contractor should discuss the available options with the homeowner. The siding contractor should also provide a written estimate and construction schedule. 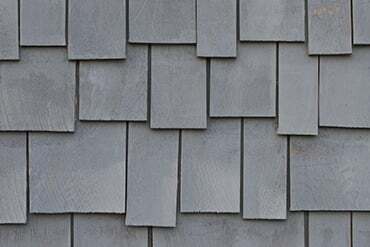 The most common areas prone to damage are the first couple of rows of siding and exposed or unprotected chimneys or chases subjected to constant rain and sunlight. Neglected or damaged siding can lead to additional repairs to underlying sheathing and framing as moisture can enter these areas easily. 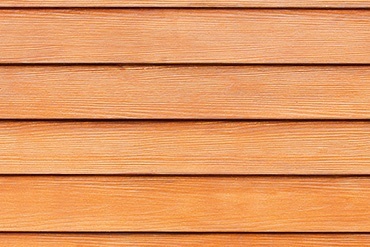 The most common types of exterior cladding include vinyl, fiber cement, cedar and wood siding. Maintaining your home's exterior siding requires regular inspection and maintenance to prevent additional damage to your home. 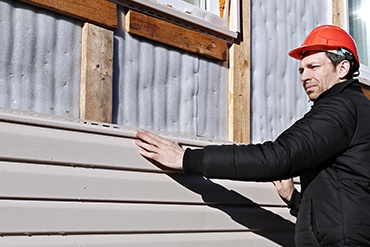 Keep siding clean and adequately painted or stained when applicable, to prevent moisture, dirt, mold and mildew from penetrating the surface, which can shorten the life of the material.